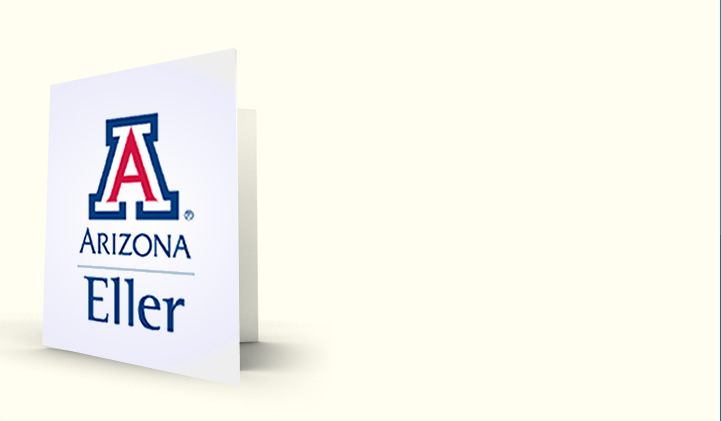 Dirk was honored as the 2015 Undergraduate Large Class Faculty Member of the Year in University of Arizona's Eller College of Management. He was recognized for his ability to simultaneously entertain and effectively educate classes of 60 or more students. What I like about Dirk is that he cares about students... Dr. Dirk is awesome!